Last February 25, ERGObaby® Carrier held a fashion event at the Powerplant Mall. Lexi Shultz and Paolo Abreira hosted the event. ERGObaby® Carrier, an international babywearing brand widely used by Hollywood Celebrities such as Julia Roberts, Ethan Hawke, Orlando Bloom, PINK among others. Born in the relaxed environment of Hawaii, first designed by Karin Frost, the ERGObaby® Original Carrier was developed for her son, applying proper ergonomics to a pragmatic need: carry your child close. 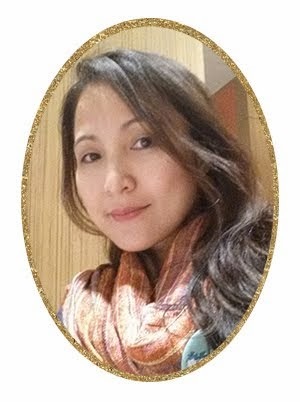 She sought feedback from fellow parents, studied kids’ reactions to being carried—and found a ready audience of likeminded moms and dads. 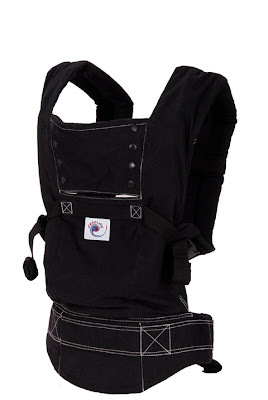 The ergonomic design of the ERGObaby® Carrier supports the baby’s spine and hips while they are carried. It can be worn on the front (tummy-to-tummy), on the back , and in the hip position. 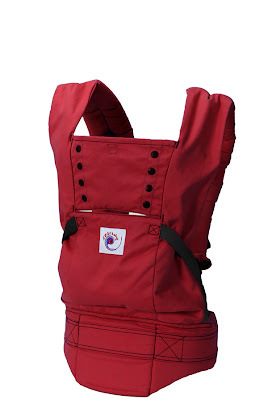 The ERGObaby®Infant insert adapts the carrier for newborns between 7lbs (3kgs) and 12lbs (5.5 kgs) pounds. 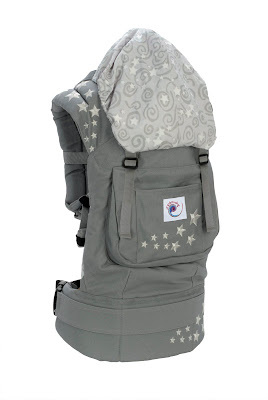 The back position is only best used from approximately 6 months of age, as long as the baby has strong and consistent head and neck control, and can be carried safely with legs comfortably and securely straddling the wearer’s waist. All ERGObaby Carriers have a hood to support your sleeping baby’s head, protects from sun and wind, and allows for privacy while nursing. ERGObaby® Carrier features : (A) COMFORTABLE- Ergonomically correct positioning for baby and parent (B) VERSATILE- The most versatile carrier in the market: can be worn on the front, back and hip. 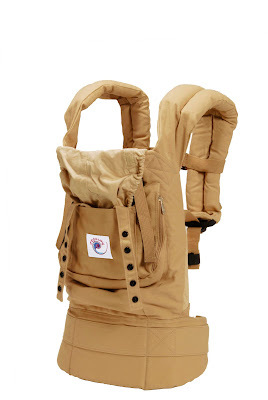 (C) PRACTICAL – One carrier accomodates newborn to 45lbs. ERGObaby® products are available in selected SM Baby Company Stores nationwide- Rockwell, Podium, SM North Edsa Department Stores, SM North Edsa Annex, SM Makati, SM Mall of Asia, SM Las Piñas Department Stores, SM Las Piñas Annex, SM Pampanga, SM Megamall, SM Davao, SM Cebu Department Stores and SM Cebu Annex. 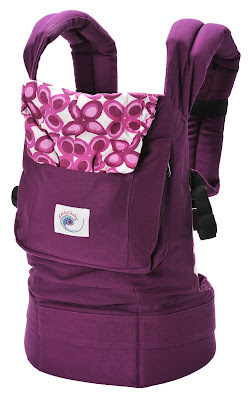 ERGObaby® products are exclusively distributed by Richwell Phils. Inc. For more information about ERGObaby®, please call 990-5437 or visit official facebook fan page at www.facebook.com/ergobabyphilippines and website at www.ergobabycarriers.com. eto mas safe talaga.. de kalidad, fashionable pa!